"I'm sure you wondered why I called you all here today" began Professor Susan Scafidi early Monday morning,fresh off a business trip to Milan. Despite her introductory statement, Scafidi, the creator of the Fashion Law Institute at Fordham University was not investigating a murder mystery but rather launching a new educational initiative: the world's first academic degrees in fashion law. 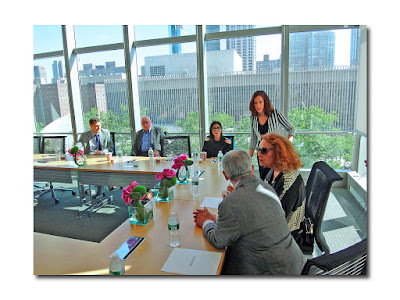 With CFDA President Diane (pronounced Dee-anne) Von Furstenberg (the CFDA is a large supporter of the Fashion Law Institute) as well as Provost of Fordham University Stephen Freedman, the announcement was made at a press breakfast at Fordham's beautiful new building next to Lincoln Center. "Today is the last step in taking away the question mark after the words "Fashion Law" and replacing it with an exclamation point" Scafidi continued. This initiative, five years in the making, means that those who already have a general law degree can get a Master of Laws or LL.M in Fashion Law. For those without a law degree but involved in the fashion business as designers, executives or other fashion industry professionals, the new Master of Studies in Law, or M.S.L. 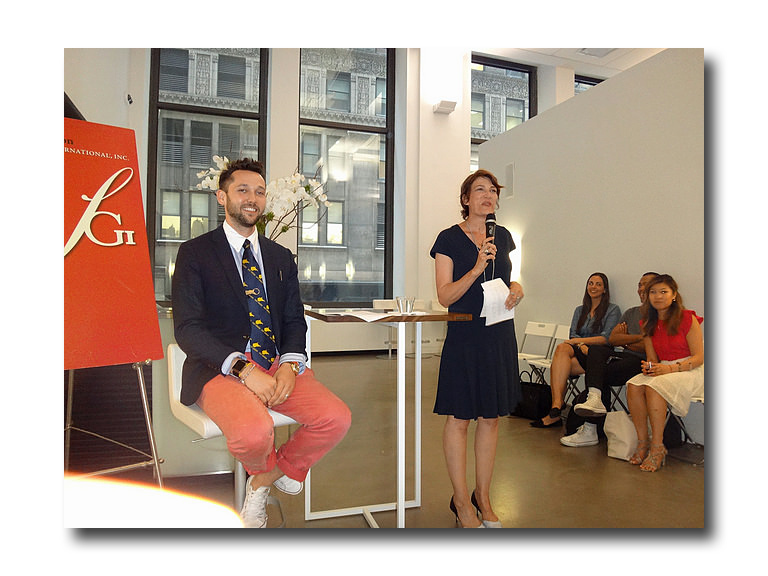 will offer a specialization in fashion law in order to educate those who would benefit from this knowledge. "In this new era of transparency we would like to open this (information) up and I'm very excited to do that today." 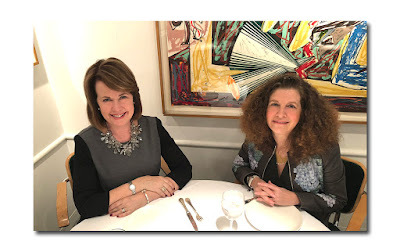 In this mutual admiration society, Von Furstenberg was touted by Susan as the "patron saint" of Fordham (a Jesuit school) while, in turn, DVF was quick to sing Scafidi's praises. "None of this would have happened without Susan's passion--she's passionate about both fashion and law," The Queen of the Wrap Dress (there were two women present wearing the same chain link design, in a black & white iteration) mentioned that 25% of the world is involved in some aspect of the fashion business: "It's an industry that reaches everyone at every level and although there are some frivolous aspects of the business, it IS important as it gives a lot of jobs to a lot of people. Although the idea of fashion law seems obvious, somebody had to think about it and somebody had to make it happen and that's Susan. 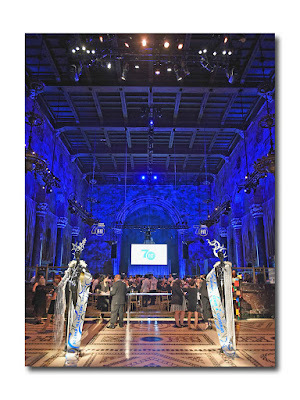 And, Fordham is not a bad home," DVF said. While Scafidi agreed about the location of the university, she none the less lamented the loss of her former neighbor. "It is the best location but I'll miss having Fashion Week here" she said. The reason for the five year wait for these degrees to be made possible, according to Provost Stephen Freedman, is that it "took a while to get the State of New York to realize that these programs are good." 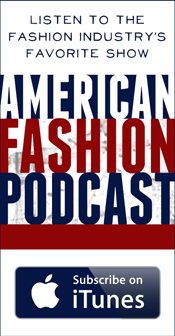 Von Furstenberg chimed in by adding that these programs are "extremely valuable" and may prevent designers from "losing their Intellectual Property and their names." "So many young designers are so desperate to make a deal that they'll just sign their life away," Von Furstenberg added emphasizing the need for this type of knowledge at the early stages so that designers learn to protect their interests. 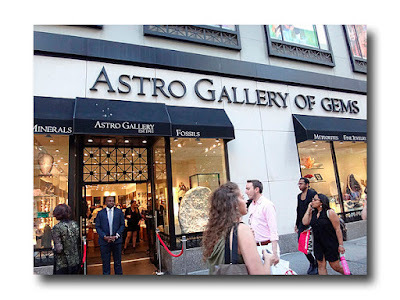 The University plans to award scholarships to those who can't afford the $53K for the yearlong (two semesters) program, or even the discounted 25% off for the fashion industry ("Who never pay retail" quips Scafidi. Applications are available and classes will begin in the fall. Specialized courses will include Fashion Law & Finance, Fashion Ethics, Sustainability, & Development, Licensing, Fashion Modeling Law, Fashion Law Practicum and Fashion Retail Law. As for why this is so important now, Von Furstenberg spoke of Eleanor Lambert who founded the CFDA in 1962. 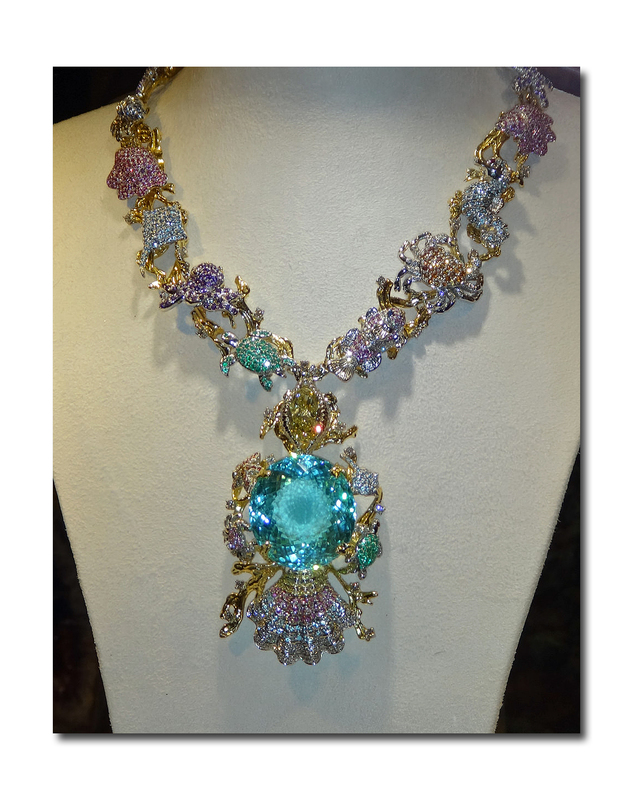 "Fifty years ago there was a lot of fashion but no designers were recognized the way they were in Europe. Eleanor Lambert was a publicist who made the world aware of Oscar de la Renta, Bill Blass, and Halston. Before that the law didn't address it because it didn't exist." As for the bureaucracy involved in getting this initiative to fruition, DVF (admitting she finds the subject of law to be "the most boring thing in the world") said "Susan is absolutely relentless. She has an idea and she fights for it. She makes it happen." Stephen Freedman looked at Diane: "You're pretty relentless yourself!" he said. "Not anymore," she replied and departed shortly thereafter to attend a funeral at St. Patrick's Cathedral. Other attendees at the press breakfast included Designer and Author Jeffrey Banks; Anna Dalla Val, VP of Intellectual Property, Ralph Lauren Corporation; Steven Kolb, CEO, CFDA; Gary Wassner, Co-CEO, Hilldun/Co-Founder & Chairman, Interluxe, and several Fordham University Faculty Members. "I'd like to think that having a LL.M. 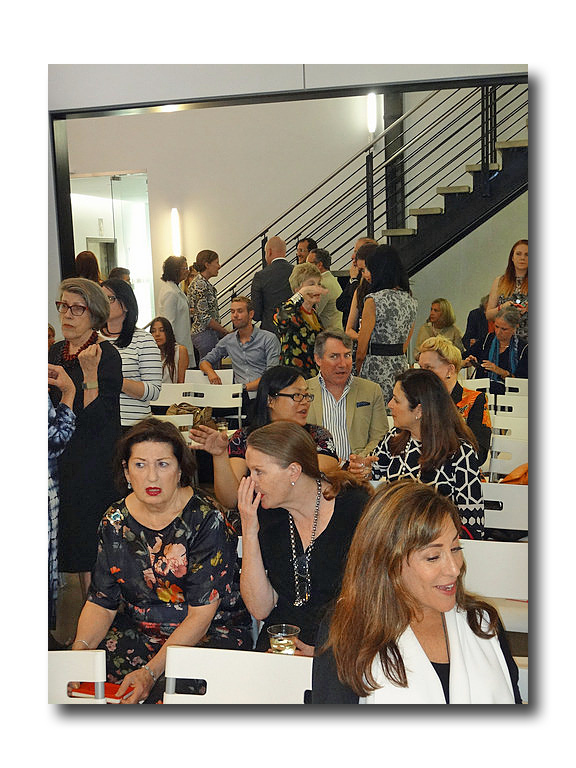 in Fashion Law will become the Sine Qua Non of the fashion industry" said Scafidi, as she urged us to help ourselves to more coffee on the way out. I realized sadly that all the caffeine in the world would not make me half as energetic as either of those two exceptional women. 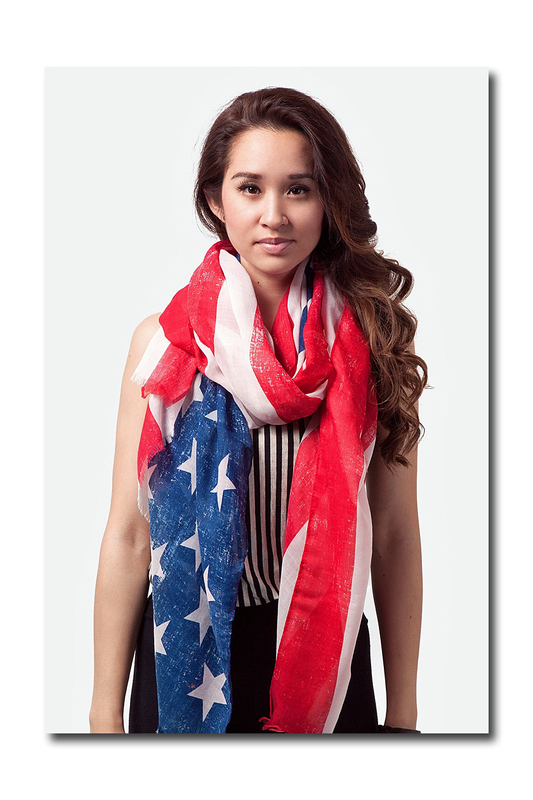 There’s no denying the fresh, classic and unapologetically all American appeal of red, white, & blue. Even though admittedly, with July 4th looming in the near future, it may seem obvious and clichéd -- if not a bit corny. But. like anything else, when something is done particularly well it always looks good and never loses its appeal (as the following examples perfectly illustrate). And besides, what’s so bad about a little ‘corn’ every now and then? As soon as I saw the model wearing that perfect slouchy red cashmere v neck sweater tucked into hip slung dark denim roll cuff jeans, accessorized with the sturdy yet feminine white pointy toed sling backs, (on the runway of Victoria Beckham’s recent resort 2016 presentation), I immediately thought, “what a chic way to look on July 4th! Her fresh take on a classic standby was simple, straight forward and easy to duplicate by simply taking distinctive wardrobe basics you already own (in red, white, and blue), and moving them around (the combinations are almost endless). Derek Lam is a designer known for his love of eased up and luxurious American sportswear. 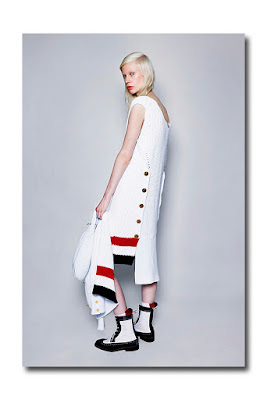 While I wouldn’t say red, white & blue was a recurring theme within his resort 2016 collection, (which was inspired by the off court style and the long athletic limbs of basketball players; notably those of Kareem Abdul-Jabbal’s), one red and white oversized gingham check puffer jacket shown over matching drawstring shorts and a navy cropped top, looked darn good. 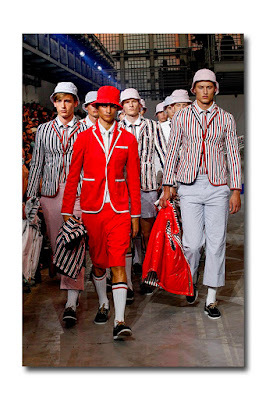 Thom Browne has long been an advocate of great American (and British) sportswear, though his aesthetic can best be described as subverted preppy (or preppy with a twist). He loves to take what is basic and classic and make it "unbasic" and "unclassic". His menswear 2016 spring collection for Moncler Gamme Bleu, which was just shown in Milan, was inspired by rowing team uniforms (‘think’ Oxford vs. Cambridge). Broken into 4 color groups, the one in red, white, & blue was a standout. His eponymous resort 2016 collection for women (shown here in New York), was filled with his signature finely tailored jackets and coats, button down oxford shirts, rubberized tweeds, pleated skirts, ribbon trims, polo shirts, and scarf prints, (and accessorized with his handsome handbags and spiffy bi color brogues and boots). While it began with a group of pastels, it also included quite a bit of navy, white, and red. This combination came by way of tartan plaids, button down shirtdresses, and a group of white waffle knits edged in wide stripes of red and navy. And speaking of stripes, it goes without saying that they are not only patriotic in an obvious way, but always right on point and a perennial favorite. The iconic Breton striped t shirt is a beloved wardrobe work horse, and you can’t get more authentic than the Saint James Naval ll unisex boat neck top (saint-james.com, $135). 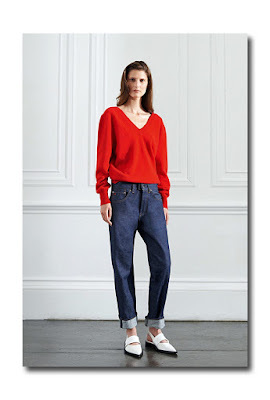 Saint James recently collaborated with J.Crew, for their good looking wool Nauplie sweater, available in ivory with navy, or red with navy stripes, $299.00, jcrew.com. 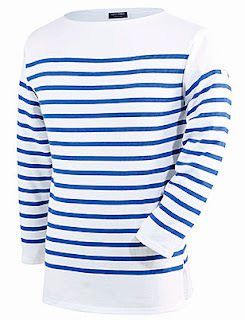 J. Crew’s ¾ sleeve sailor stripe tee with beaded side detail, $59.50, is another good choice. 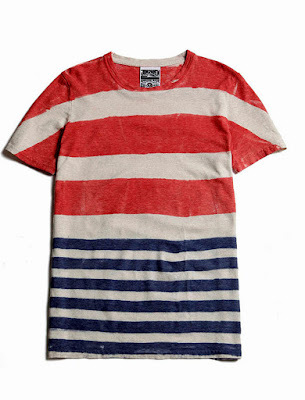 Along those same lines, if you click on to zady.com, you will find Le Mont St. Michel’s classic red and white striped sailor stripe top, $95, as well as Jungmaven’s Baja Vintage t shirt, $96. 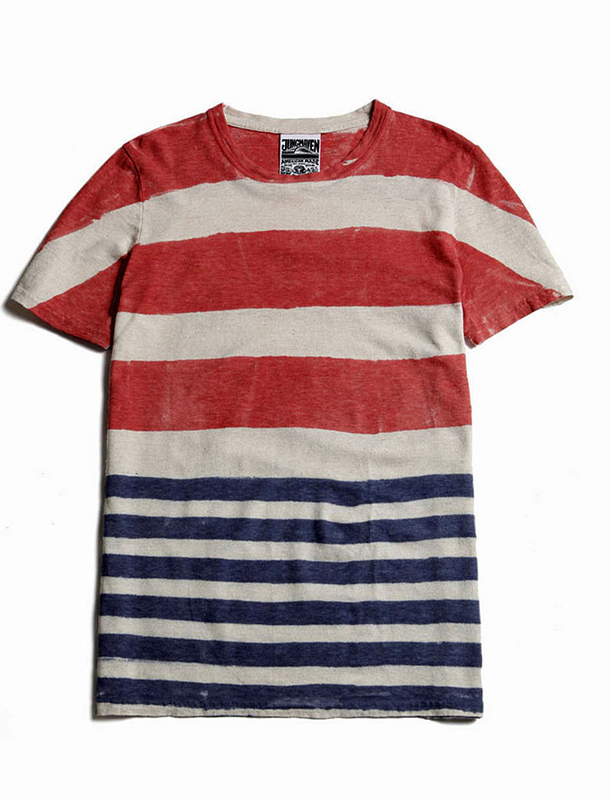 Pre-shrunk, made of soft, durable hemp, and complimented with red and blue stripes using 100% natural dyes, it is directly inspired by The Declaration of Independence, which was written on hemp (it is sized for men XS- L). 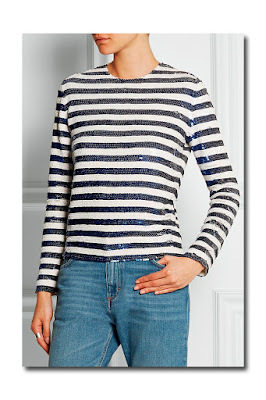 Also worth noting is A.L.C’s Robinson cut out neckline sweater in navy and white stripes, ($325, intermix.com), and Saint Laurent’s navy and red striped cotton long sleeved top, $650, netaporter.com. If you want something a bit more unusual (and dressed up), check out Ashish Gupta’s hand embellished striped silk georgette tops that are interesting riffs on the classic cotton Breton striped pullover. 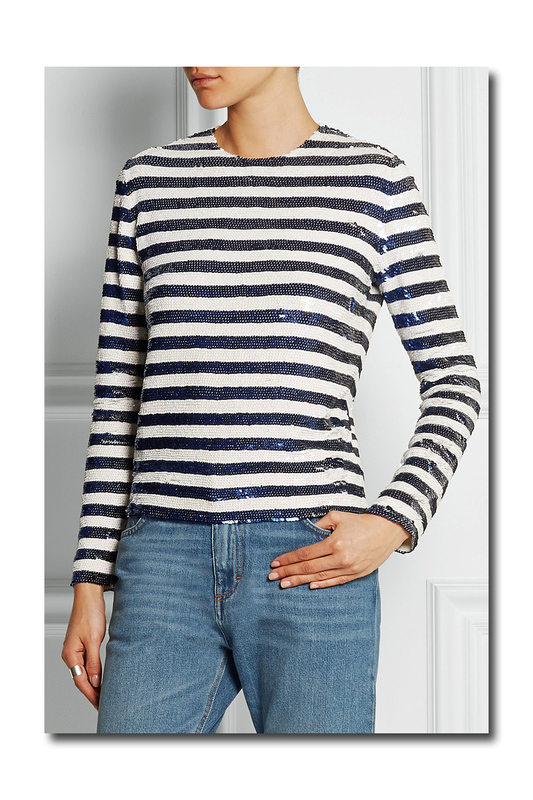 The short sleeved red and white sequined ‘t- shirt’ is edged in gold sequins, clear beads, and faux pearls, and the navy and white striped sequined top has long sleeves (both are $1775 from netaporter.com). I love them downplayed with jeans (white, dark wash, deconstructed), but you can also pair them with Ashish’s navy all over sequined cotton shorts ($1270). They don’t call him ‘The King of Sequins’ for nothing! And if you really want to show your stripes (and stars), how about adding an American flag scarf? Needless to say, they abound, but a few good choices are Gap’s oversized lightweight star printed navy and white scarf, (currently on sale for $23.96, gap.com), and the Rustic American Flag Scarf, ($25, scarves.com). 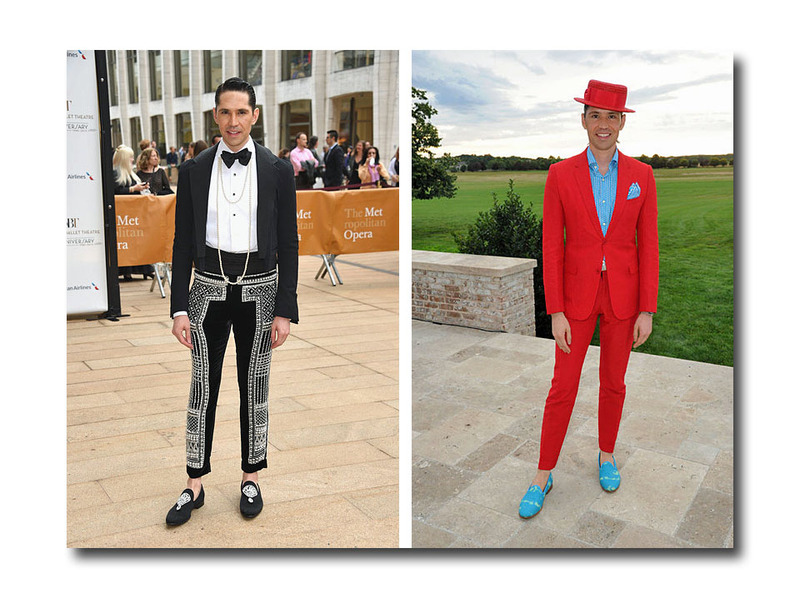 The notion of ‘Best Dressed’ is elusive and highly subjective. It means different things to different people, (it even means different things to me at times). And it means different things depending on the context it’s put in. And while everyone has an off day (well, almost everyone), the following 21 have been consistent within their own individual styles. I could have selected more, but 21 seemed like a good number. I suppose you could call them, “The 21 Club”. I purposely steered clear of those who made my past lists because they would invariably be on my lists every year so I suppose you can consider them to be my "Hall of Famers" (and if I did use them again, it was not in the same way). 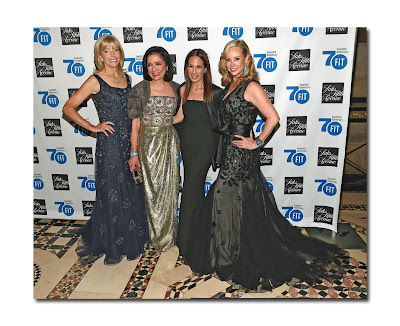 Please see The 2014 New Best Dress List . I also prefer to vary my categories from year to year. This year there are more men included than before (about one third) and it’s hardly coincidental, since men are undeniably the true style stars. In addition, there is a constant blurring of the lines between what is masculine and a trend towards gender bending or genderless fashion. As Lazaro Hernandez of Proenza Schouler observed, “The distinction between man and woman is disappearing, aesthetically at least. This is a big facet of our culture right now”. It would be presumptuous to title this “Best Dressed in the World” because I am certain there are people as, if not more worthy, of the honor than the ones mentioned, but I have to rely on those who are in my radar. And speaking about lists, I’ve sometimes been tempted to do a Most Beautiful List (everyone seems to do them, a la People Magazine). But for me, beauty (which is both inside and out), is not simply about possessing certain God given assets (though that doesn’t hurt). It’s about the entire package: how you present yourself to the world. In other words, the ones on my New Best Dressed Lists. I could not agree more with Iris Apfel, who observed that it’s far more important to possess great personal style, than physical beauty. After all, beauty fades, but style is forever. What sets her apart: Named as one of the Hollywood Reporter’s 35 Most Powerful People in Media, Anna’s style is intimidatingly powerful and commensurate with her stature. While she has access to anything she wants, she wisely steers clear of obvious trends du jour in favor of a look that can best be summed up as..well, very Anna Wintour. Among her signatures: that meticulous every hair in place bob, her sunglasses, a wardrobe of fabulous coats, furs, fur trims, Chanel tweed skirt suits, sheaths, waist defining dresses and skirts that go from knee length to ankle length, tall boots on a heel in the winter and flesh toned sandals in warmer months, and her Georgian collet necklaces (she often wears three or four). What sets them apart: What do you get when a British actress and fashion icon (Jane Birkin) has two daughters from two separate marriages? The answer is: Charlotte Gainsbourg, (her father is the late Serge Gainsbourg, an iconic French singer, songwriter, pianist, film composer poet, painter, screenwriter, writer, actor and director), and Lou Doillion (her father is Jacques Doillon, an acclaimed French director and writer). 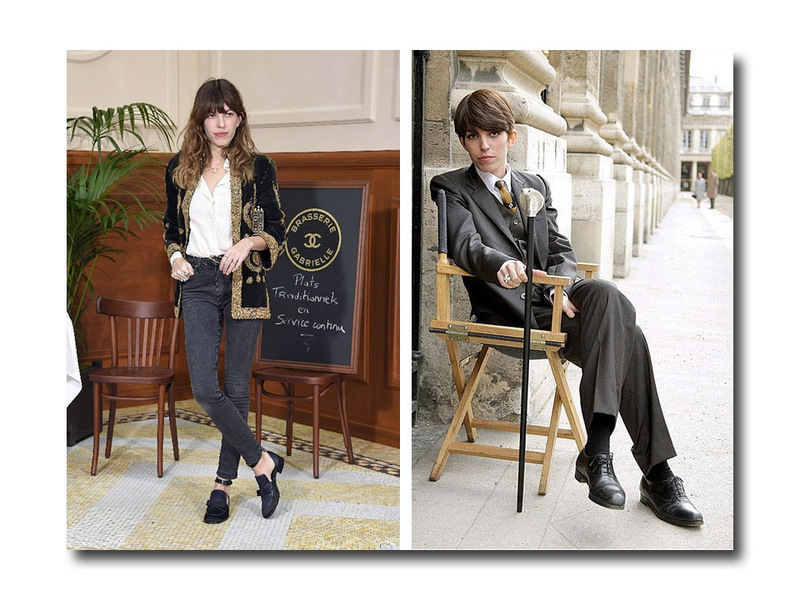 They are not only talented and accomplished actresses, singers, and musicians, but bona fide style icons in their own right, and they personify a look that is instinctive, casual, hard to duplicate, and Parisian to the core. 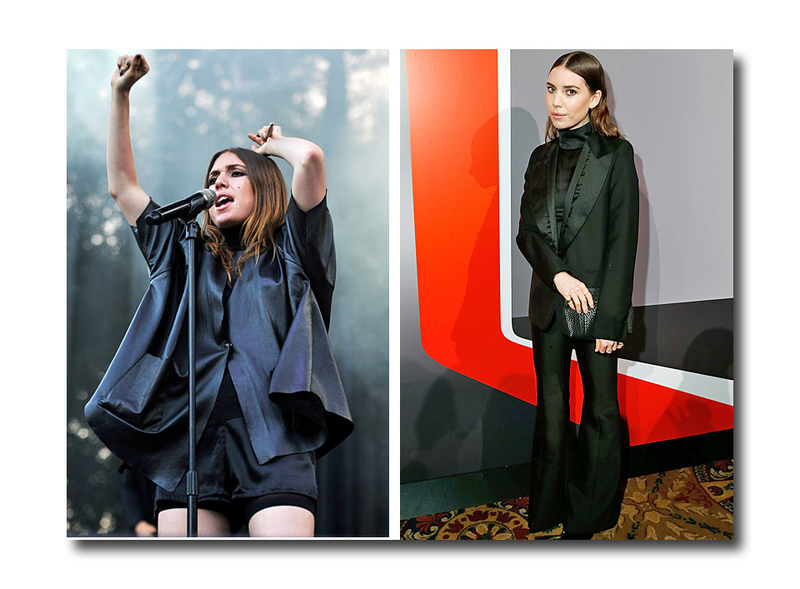 What sets her apart: The Swedish born artist and visionary’s spare and minimalist on and off stage style can best be described as unapologetically anti-fashion, timeless and androgynous. (She has described it as “strong, empowering, flattering” and “always with a dash of Bowie”). 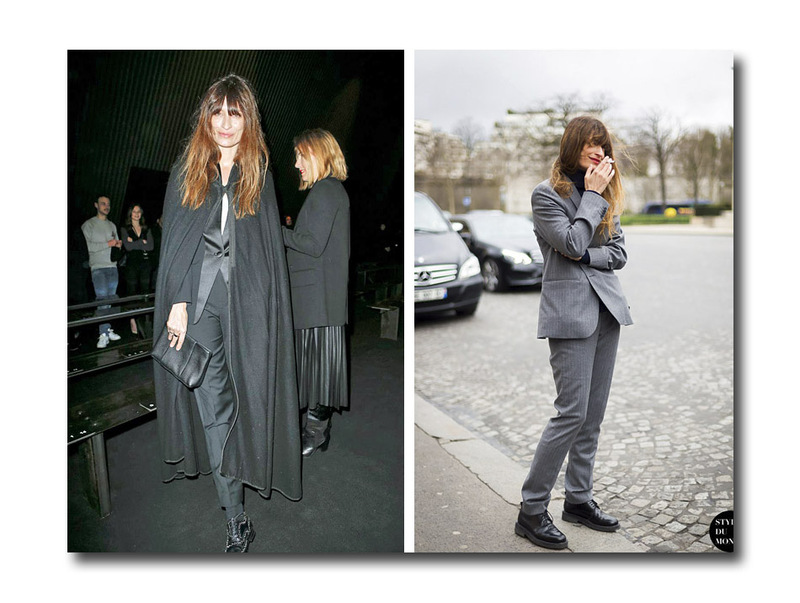 Almost entirely all black, it could easily rival that of the chicest fashion editor. 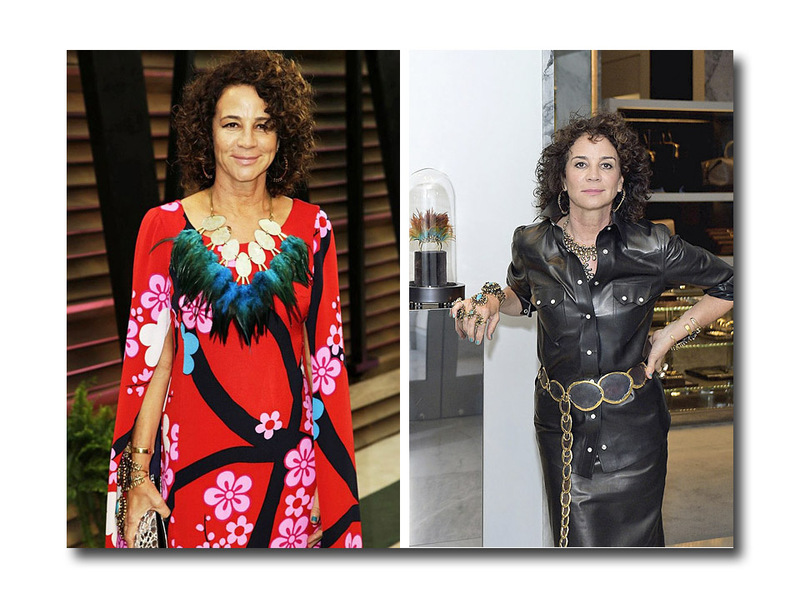 What sets her apart: This Renaissance woman is a former fashion editor, a photojournalist, filmmaker, actress, writer, publisher (and muse to Tom Ford). She has an arty, eclectic personal style that is all about more is more. 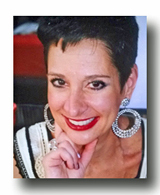 For her, it’s all about statement making jewelry (she has a particular fondness for turquoise and brass), and in fact, a few years ago, she started to design her own line of chunky, tribal looking jewelry. What sets her apart: Unequivocally, baby North is Kim and Kanye’s best collaboration to date, and boy oh boy, does she have attitude! Forget saccharin sweet pastels and flowers (traditionally seen on many other little girls). The two year old’s seriously chic wardrobe (bearing labels from the likes of Alexander Wang and Givenchy) is based around black and white and includes the hippest biker jackets, nail head adorned turtlenecks, and impeccably tailored blazers, always worn with her hair in a bun. 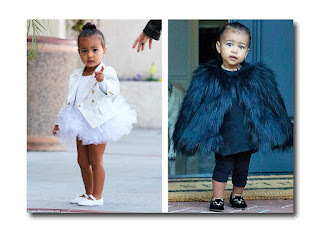 Should a clothing line be in her future, a perfect name would be “North by North West”. What sets her apart: This French music producer / model / actress’s natural beauty (offset by her long hair and girlish bangs) is a perfect counterpoint to her wardrobe, which is comprised of decidedly tomboyish button down shirts, sweaters, oversized blazers, overcoats, trousers, and jumpsuits; routinely accessorized with trainers, men’s oxfords, boots, or classic high heeled pumps. What sets her apart: Her Royal Highness Sheikha Mozah, the second of three wives of Sheikh Hamad bin Khalifa Al Thani (former Emir of the State of Qatar), was named as one of Forbes Magazine’s 100 Most Powerful Women in 2010. 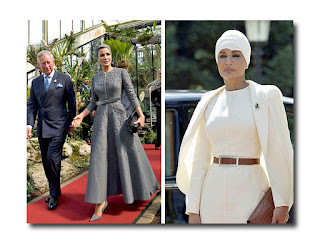 As for her chic, elegant, personal style: she eschews fussy patterns in favor of monochromatic solids, and in keeping with Qatar’s strict modesty rules, she always matches her covered up, custom made haute couture ensembles with her trademark turbans. Oh, and did I mention that she loves Valentino Couture so much, the Qatar Royal family bought the company back in 2012? What sets her apart: Glamour Magazine’s Fashion News Director has a look that is unapologetically uptown and elegantly feminine; a perfect mix of classic American with a dose of Parisian chic. Relying on a palette of black, white, midnight, and pale neutrals, she eschews trends and opts for those things that suit her particular style. 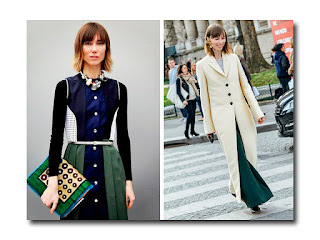 She favors skirts over pants which she generally pairs with a classic, perfectly fitting black turtleneck, crisp cotton button down, or silk blouse. Her accessories: lady like pumps and hand held bags. Her trusty Delvaux Le Brilliant satchel is proof that there is no better way to rev up an otherwise neutral wardrobe, than to add a touch of red. What sets them apart: Argentinian born Sofia Sanchez Barrenechea wears many hats as an art director, graphic designer, and founder of www.underoursky.com. 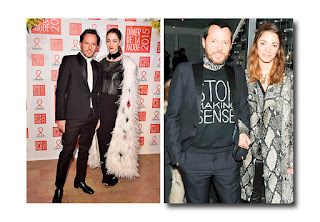 The part time model and social fixture undeniably found her perfect match when she met fellow “all around aesthete”, renowned event producer, Alexandre de Betak. Their weekend wedding on a deserted beach in Patagonia last December, was hailed as “The wedding of the year”, and together, (with their finely honed aesthetic based on a collective knowledge and love of fashion, art, travel, etc. ), they’ve been happily collaborating ever since. 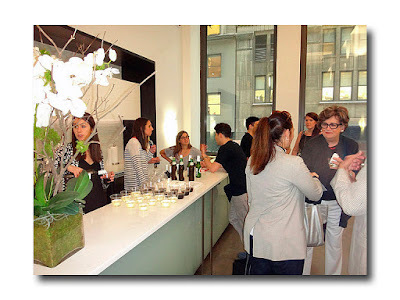 This past February, they even curated Paddle 8’s (www.paddle8.com) first ever jewelry and watch auction, which was appropriately called “The Perfect Match”. What sets her apart: With a tall lanky frame that could rival a top high fashion model, (which she was before becoming a stylist and fashion consultant), Anya can wear anything. You can count on her to be one of the first wearing THE looks of the season by THE designers the season. But to her credit, she is a good editor when it comes to her own choices. What sets her apart: When Solange married Alan Ferguson in New Orleans last year, she gloriously broke the rules. 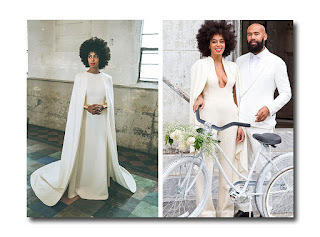 She had the entire wedding party (which included sister Beyonce and Jay Z) dress in white (or some variation). Solange, (wearing a Stephane Rolland low cut ivory jumpsuit), and her husband to be, (wearing a white Lanvin suit), rode vintage white bikes on the streets of the French Quarter to get to their wedding ceremony, which was held at the Marigny Opera House. And for the actual nuptials, she wore an undeniably chic, minimal, covered up, and decidedly untraditional white cape dress designed by Humberto Leon for Kenzo. What sets her apart: The former model has a wonderful eye for fashion and knows what suits her. She obviously does her homework before attending any one of the many high profile soirees on her calendar, and it’s impossible not to notice her given her well-considered ensembles that are more often than not, bold, sculptural, architectural, and art inspired. 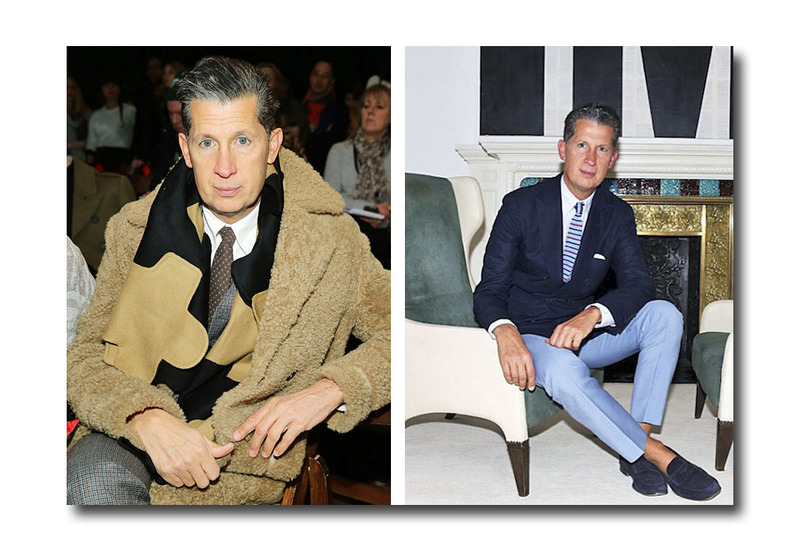 What sets him apart: Vogue’s European Editor-at-Large (not to mention museum curator, couture collector, author and icon in the word of fashion and interior design) favors impeccably tailored pantsuits, loves mixing patterns, and is not afraid of color. 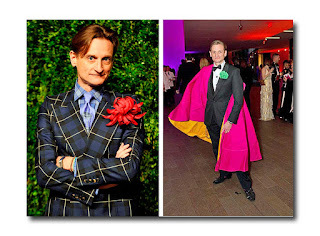 And he almost always adds a playful element of surprise (a large flower pinned to his lapel for instance) to give his outfit a whimsical twist, a sense of humor, and some personality. 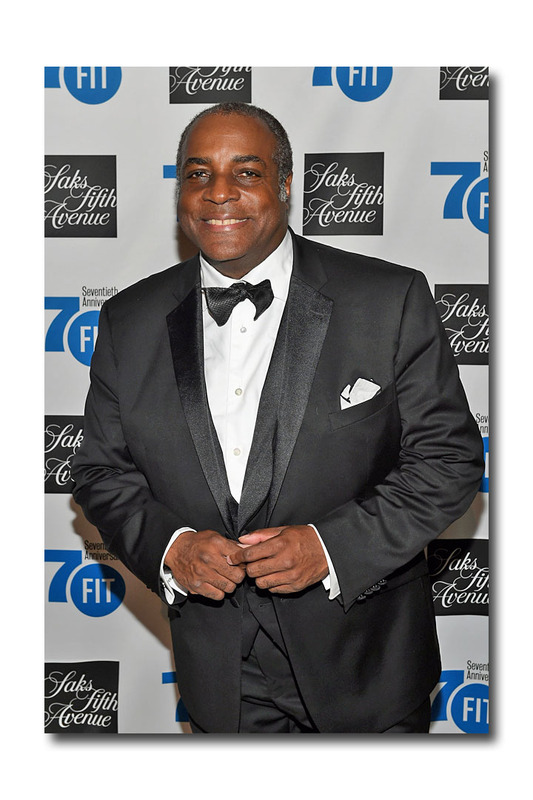 What sets him apart: The award winning musician (who fronts the legendary band appropriately named, ‘Chic’) has a love of elegant tailoring. 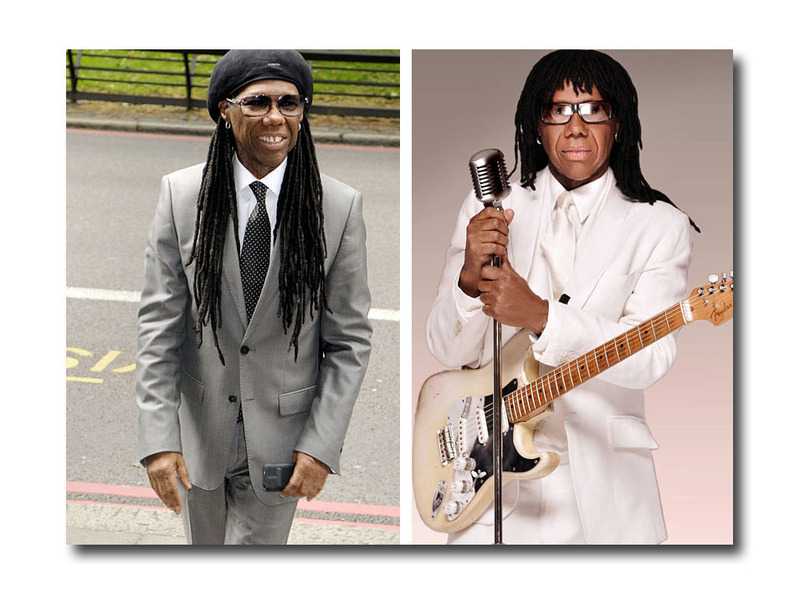 His uniform most always consists of an impeccably tailored suit, played out in a palette of monochromatic neutral colors (black, white, gray, navy), and more often than not, he tops off the look (and his signature dreadlocks) with a Kangol beret or cotton bandana. What sets her apart: Her personal style can best be described as sophisticated, artistic, eclectic, unique, and out of the ordinary. She is the walking embodiment of Delpozo, the Spanish based pret a couture luxury brand designed by Josep Font, which could not be more apropos, since she is its US President. What sets him apart: When you look up the word “debonair” in the dictionary, there is a picture of Stefano Tonchi next to it. Flawlessly groomed and impeccably turned out, he always looks as though he stepped out of the pages of a fashion magazine, and with his formal correctness, he manages to look dressed up, even when he is going ‘casual’ (though ‘Dressed Down Fridays’ don’t really seem to exist in his vocabulary). What sets her apart: The Italian-French singer-songwriter, former model, and face of Bulgari, who is married to former French president Nicolas Sarkozy, is known for her elegant, understated, achingly French style. She favors little black dresses (with hemlines that demurely hit at her knee); perfectly tailored pantsuits; and jeans, t shirts, and blazers. Her accessories of choice are Roger Vivier’s simple yet luxurious handbags, and flats (or low heeled pumps or boots). At 5’9” (her husband stands at 5’6”), she does not really need high heels anyway. What sets her apart: Regardless of the fact that the daughter of Melanie Griffith and Don Johnson has had several acting roles under her belt, the 25 year old was a relative unknown until she was tapped to star as Anastasia Steele in “Fifty Shades of Grey” earlier this year. But she has handled her numerous appearances on high profile red carpets (movie premiers, award shows, Paris fashion week, the Met Gala) like a seasoned pro, and has been faultless in her choices. Favoring designs that completely suit her (with their unfussy clean lines, and accessories kept to a minimum), she has managed to look appropriately young, hip, modern, and elegant, whether opting for a sleek black off the shoulder Dior jumpsuit while attending the show during Paris Fashion Week last season; long, lacquer red and one shouldered (Saint Laurent) at the Academy Awards; short strapless and all over mirrored (Chanel Haute Couture), at the Met Ball. What sets him apart: A man about town and country, Di Mondo (born Edmundo Huerta), is always ready for his close up. Once referred to as the “Most photographed man in New York”, (“It’s Di Mondo’s World” by Alexandra Jacobs, Fashion & Style, The New York Times, August 20th, 2014), he is both a fashion aficionado and an art enthusiast and exemplifies Oscar Wilde’s assertion: “One should either be a work of art, or wear a work of art”. He attends all the high profile happenings and galas, and you can always count on him to be perfectly put together and completely color coordinated from head to toe, regardless of the occasion. He also knows when to tone it down a bit (well, sort of). Early summer heat wave be damned, the concept of layering is never far from my consciousness. These days I just don't feel fully dressed unless I've got a layer over my tank top, tank dress or t-shirt. The layers I'm referring to don't really add much in the way of warmth, they are more for style; a cotton jersey vest, mesh tank or lightweight denim shirt will do just fine. On a recent trip to Atlanta (more about that below) I had happened to hang up a chiffon animal print vest/bathing suit coverup next to a long striped maxi tank dress. Noticing that they looked good together tonally (in the same blacks and grays), and as an afterthought since I felt that the tank dress alone was too "beachy" for the brunch I was going to attend, I put them on and headed out. To my surprise, a total stranger asked me where I purchased my "outfit" assuming that I had bought the two together. I was therefore in my element at a recent breakfast/open house given by designer Gene Kagan of the contemporary sportswear brand Lola & Sophie. Judging by the offerings on view, lightweight layering will continue to stay strong through Holiday 2015. I had Lola & Sophie--named after Kagan's two dogs-- on my radar for a few years since discovering the brand and purchasing one of their versatile stretchy knit tops. 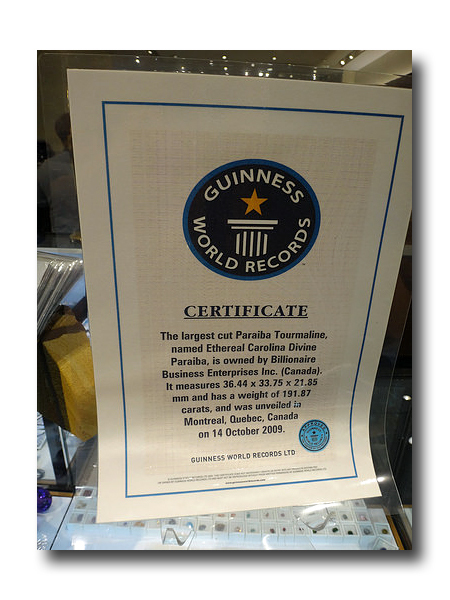 I remember marveling at the excellent price point (many pieces hover under $100 and even the jackets are under $200). At last week's event, attendees were invited to select any item from either of the new Fall or Holiday collections as a parting gift. Sure beats the usual goodie bag! To return to the layering aspect, the brand's casual yet luxurious aesthetic coupled with the sculptural shapes and easy flow of the fabrics make multiple tiers possible without any bulk or excess warmth. With Lola & Sophie tops, it's really easy to mix and match. Start with an under layer, either a solid or a sophisticated print, such as an asymmetrical hemmed tank in a flowy yet well weighted fabric. Add either a moto style ponte jacket, a distressed satin cardigan, a crepe jersey jacket or a super lightweight jacquard long duster (my personal favorite and the item I selected to have sent to me) and you've magically transformed separates into a totally polished yet comfortably chic look. For Holiday there are slightly heavier yet still relaxed fabrications including a toned down sequin top to be worn with jeans and a cabled or tweed-like sweater blazer. Colors include ivory, black, gray, navy, burgundy and taupe. The line includes a few dresses and casual pants which I did not try on but looked great on the model. If layering is not really your thing, there are still several styles in long sleeve tunic tops with and without button fronts which could be thrown over casual pants or jeans to give an instantly pulled together look. Several tops actually have a built in chiffon layer that make it look like you put extra effort into your ensemble with only one garment. I also love the faux-chinchilla vest and faux chinchilla sweater jacket for looking ahead to that first cooler snap in the weather. "These are clothes to experiment with and make your own" says Kagan. "I designed them to be both comfortable and flattering and to instill a certain sense of empowerment for the woman who wears them." 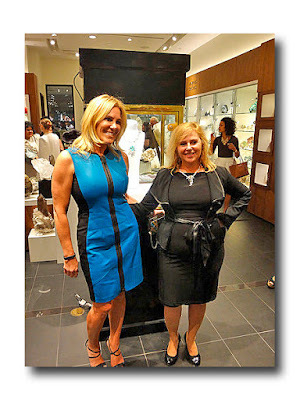 Kagan has been in business for about four years with this line which can be found locally at Diana & Jeffries, and Ann Crabtree, both on Madison Avenue, Anik on Third Avenue and CPW Boutique on Amsterdam Avenue as well as online at www.lolaandsophie.com. As for the gauze-like textured duster, of course it looked terrific on the approximately 6 ft. tall model there to display the clothes, but it was still wearable on a person of slightly less stature. When someone remarked that it really worked on just about everyone, Kagan said, "I hope so! We cut a lot of them." In retail parlance, the commitment has been made so everyone go out and buy a long duster; preferably the Lola & Sophie version! 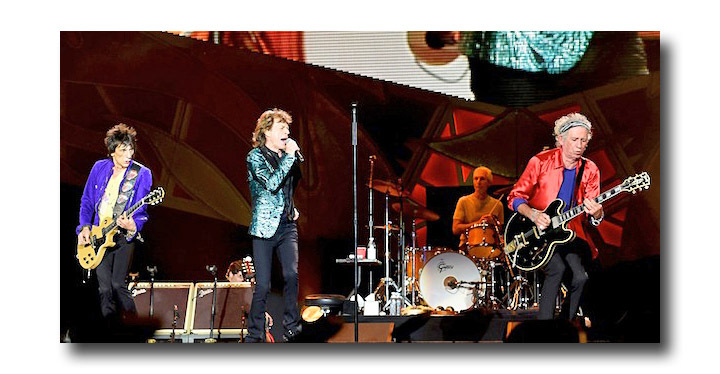 Another example of the power of layers was on full display when the Rolling Stones took the stage during their current 15-city Zip Code Tour. I saw them on their fifth stop--Georgia Tech's Bobby Dodd Stadium in Atlanta, Georgia 30332--last week and marveled at how, although the core four’s faces are obviously deeply lined, they seem to have more energy than normal folks half their age. Thanks Adam Levine of Maroon 5, but only Jagger actually "moves like Jagger" -- one month shy of his 72nd birthday, he doesn't seem to have missed a note or a step with his "strutting rooster on speed" run of the stage and catwalk. I had read an interview with Mick in which he discussed his stage clothing and mentioned that he likes to wear very bright, almost day-glo colors for his stadium tours in order to be more easily seen. He opened the show true to form on that account in a shiny green brocade blazer that would not have been out of place in a Las Vegas lounge lizards’ act. A few songs in and off came the blazer revealing a black sequined satin shirt.Eventually he stripped that off too and was left in a tight see-through purple long sleeved t-shirt which either sprouted a hole under his right arm or the hole just got bigger as he put it through his paces. Even the great Mick Jagger is not immune to the occasional wardrobe malfunction! Jagger also wore a patterned shirt over the black tee which could have been Versace but reminded me of the hideous polyester Huckapoo shirts that were big in the '70s. A few tunes later he appeared in a pewter leather trapunto stitched motorcycle jacket with '80s shoulders which I loved and again stripped down to a blue satin button down blouse. Under that was another version of the same long sleeved transparent tee shirt; this time in black sans hole. 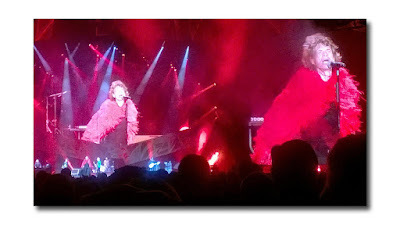 Finally for the encore of "Sympathy For The Devil" Sir Michael Philip aka Mick, appeared in a long, red feathered cape which worked well with the accompanying "flames" on the three-sided Jumbotron. Mind you this was on an 87 degree evening with very little breeze and heavy humidity! Keith Richards or Keef, also donned rainbow brights: teal sneakers, red satin jacket over a purple shirt, black and white striped headband, with a later change to an equally intense green jacket. One reviewer, Melissa Ruggieri of AJC.com (Atlanta Journal-Constitution) likened his outfit to a "human package of Skittles." (I think I read that comment about the wardrobe in “The Unbreakable Kimmy Schmidt” too). Ronnie Woods was a human chimney, smoking a cigarette hands-free throughout the latter portion of the concert. He wore a purple jacket with a bright yellow tee with a colorful design underneath. Eventually his jacket was removed too. Only Charlie Watts, behind the drum kit, wore a plain vanilla or maybe pale yellow generic tee, perhaps not wishing to be part of the Crayola parade. Knowing that Mick's late girlfriend, the designer and former stylist L'Wren Scott, used to dress the band for their concerts, I found myself wondering what she would make of this somewhat clownish tour attire. Under her tutelage Mick had previously donned a pinstriped jacket and fedora albeit for a more intimate club or even an arena setting, rather than a stadium tour. After all these years, the Stones can obviously do no wrong either musically or sartorially; the crowds will still turn out and make some noise for them as they did some 42,000 strong in Atlanta .It was kind of a magical evening for me and my Atlanta-based daughter as we could see the stadium and hear the opening act music from her new apartment's terrace getting us really psyched up. We reminisced about the last time we saw the Stones at Giants Stadium on their "Bigger Bang" tour, over a decade ago! This time we were able to get to the stadium with a mere 15 minute walk thereby avoiding the massive traffic snarl that the ATL is known for; only made worse when an event of this magnitude comes to town. 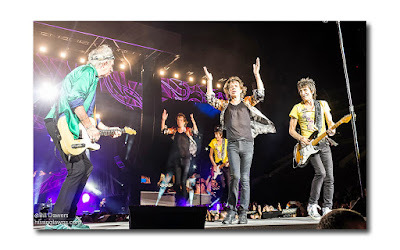 We also loved that the Stones, who select a local college choir at each location, chose my daughter's recent alma mater Emory University's choir for backup on "You Can't Always Get What You Want." Suffice it to say, I am glad I happened to be down South to witness this since the veteran rock 'n rollers are not coming any closer than Buffalo when they get up North.